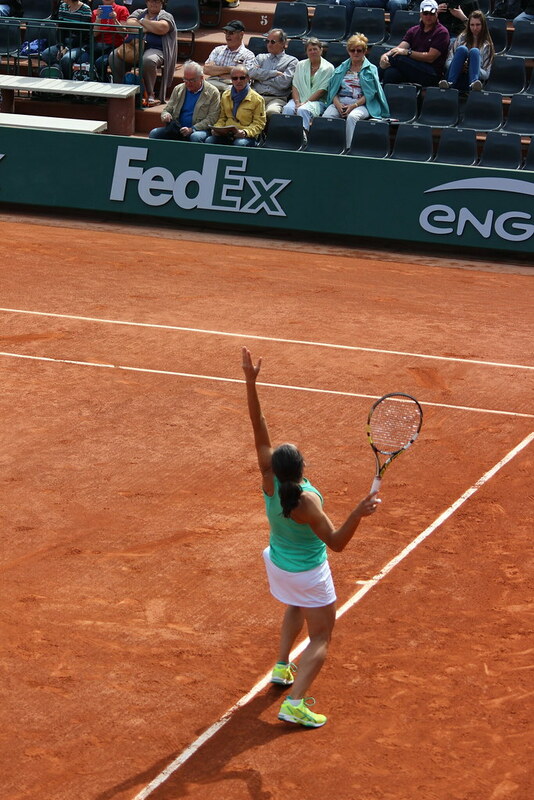 As Wimbledon 2015 officially commences today, I thought it would be about time to finally post all the photos my dad and I took during our visit to Roland Garros this May. 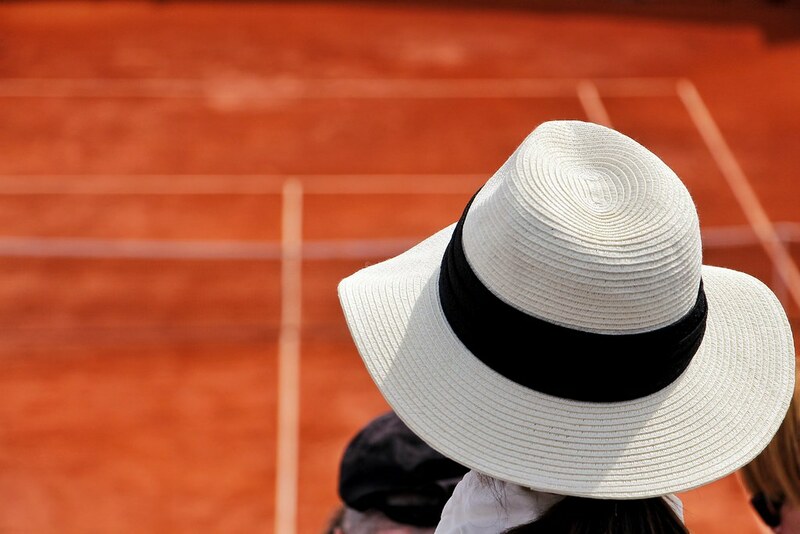 Those who personally know me, will know how much myself and my family adore tennis, and we could not miss the opportunity to check out the city’s very own championships. I have been to Wimbledon pretty much every year for the past 8-10 years, either going as a spectator or working there. Sadly, this is the first year that I will not be able to make it, and so I’m currently feeling somewhat nostalgic! 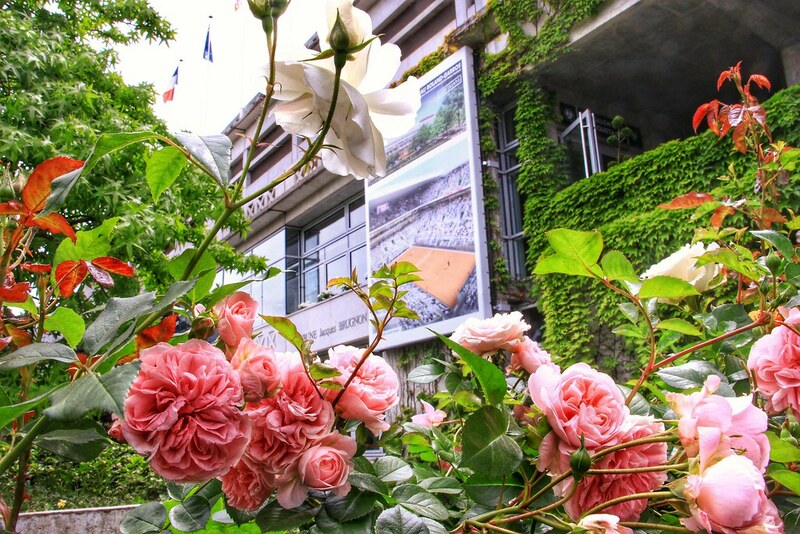 Anyway, we had a wonderful time exploring Roland Garros. My parents and brother came over, and we headed off to see the tennis on the 28th May. We had a wonderful time, and luckily the weather stayed calm – there were forecasts of rain, but it never turned up so phew! 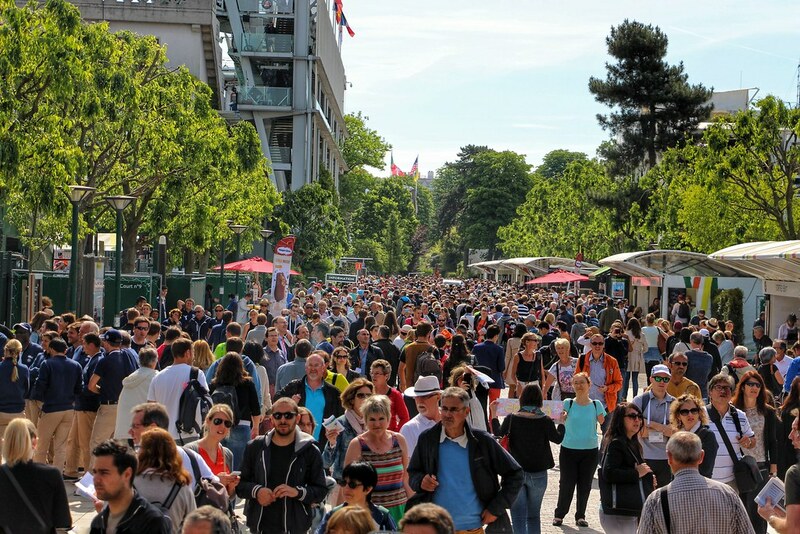 What we did notice about Roland Garros is that the grounds are pretty small (compared to Wimbledon that is). 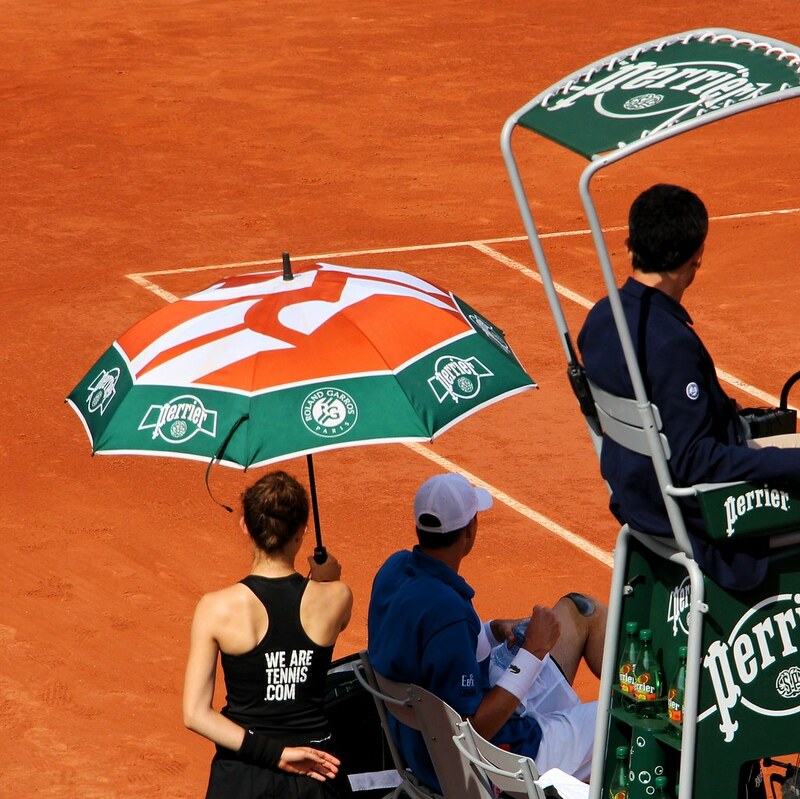 As we went exploring the grounds of Roland Garros, we were lucky enough to have the opportunity to spy on the one and only Novak Djokovic training – I had to use my charm and mis-pronunced French to be able to go and see him. I love Novak, especially since last year when I was a court attendant at Wimbledon and he hugged me – never washed since… So here are a few images of the runner up practicing, with Boris Becker seen in the background! For the day we had tickets for Court 1, where we saw three great matches. 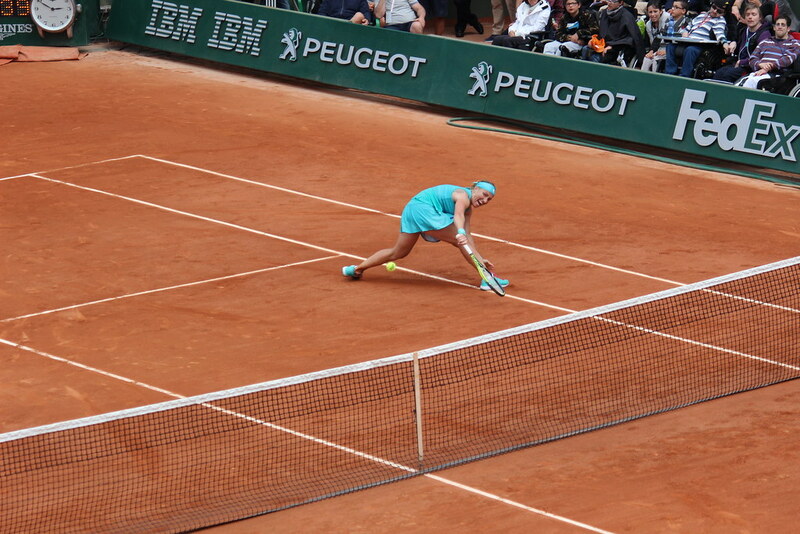 The first was an epic 3 hours and 50 minutes battle between Italian Schivone and the Russian Kuznetsova. This was such an immense match, and although they played for hours, they have both met each other before at the Australian Open where they endured the second longest match in history for 4 hours and 44 minutes! It finally ended with Schivone winning. It had got to the stage that the crowd would have been happy for anyone to win! Following this, our next match on Court 1 was between Azarenka and Hradecka, with Azarenka winning quite comfortably. Quite a difference in Women’s play when compared to the gladiators we had watched just before. Match three was an interesting one, with the infamous American Isner (remember him from the longest match at Wimbledon!? 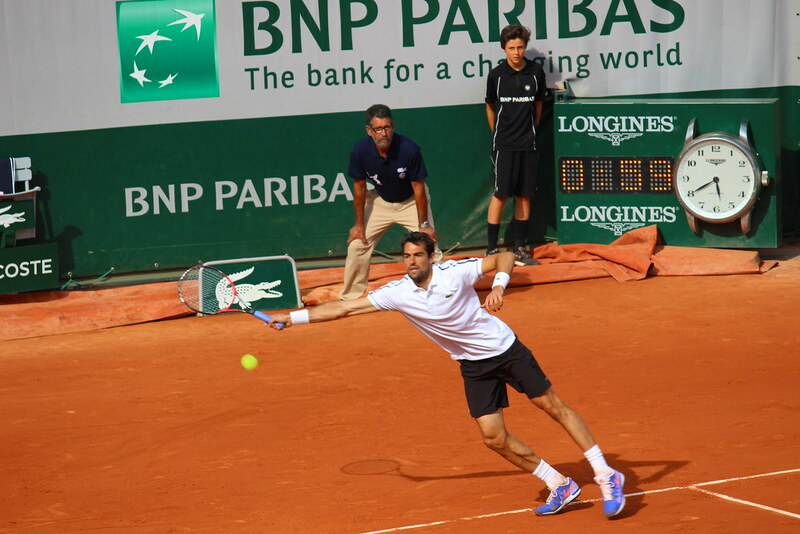 ), against a home-crowd favourite – the Frenchman Chardy. 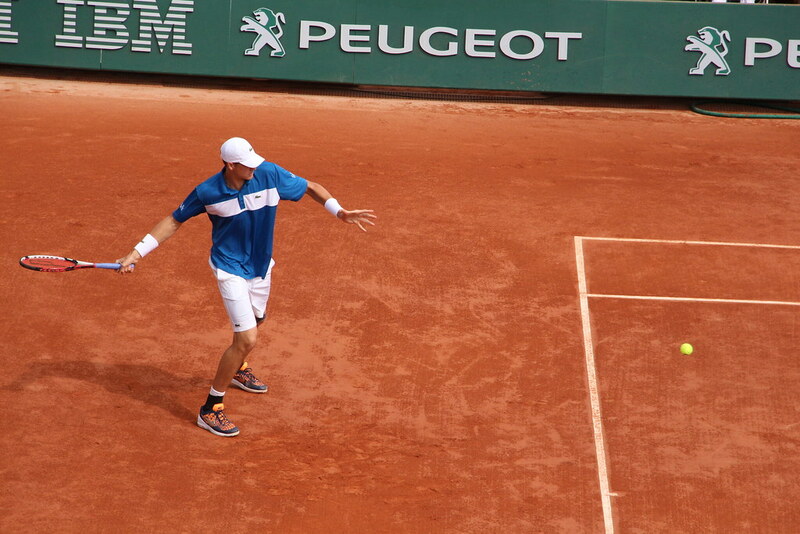 This was a great match to watch, especially since the majority of the crowd wanted the native Chardy to win. 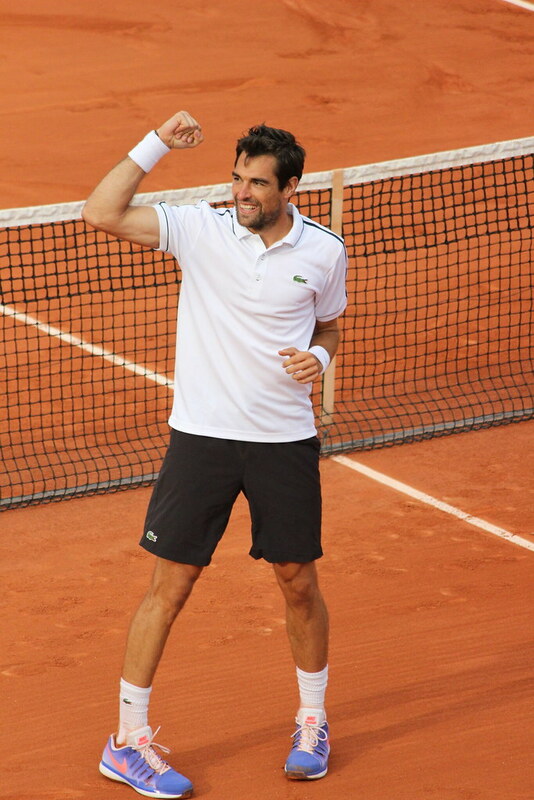 It was during this match that the crowd really began to liven up – chants and Mexican waves were in full force; bringing the match to a close for a win for Chardy. 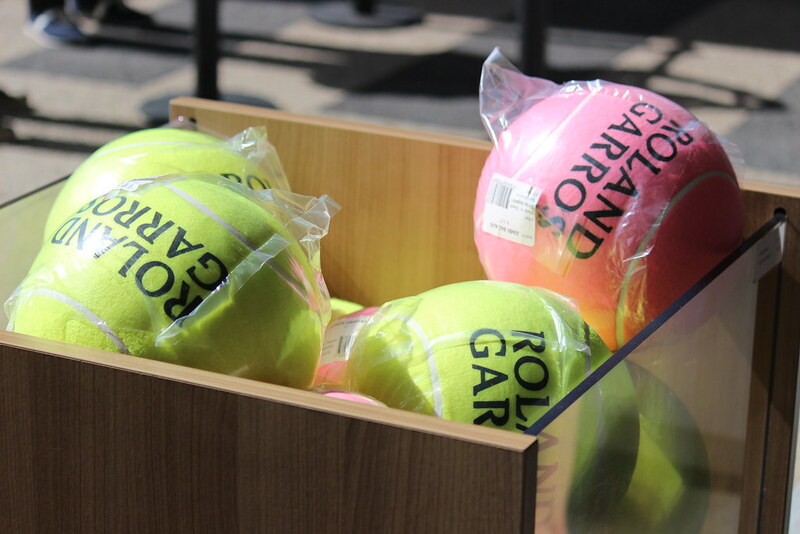 So there you have it, a quick photo diary of my first visit to Roland Garros. I had a fantastic time, especially being able to share this with my family – where next, the US Open per chance!? Don’t forget to get out the rest of the photos that myself and my dad took during the day here on my Flickr account. Ooh, I love this post! What an incredible experience.